The higher you hike, the more turns you get on the run down. 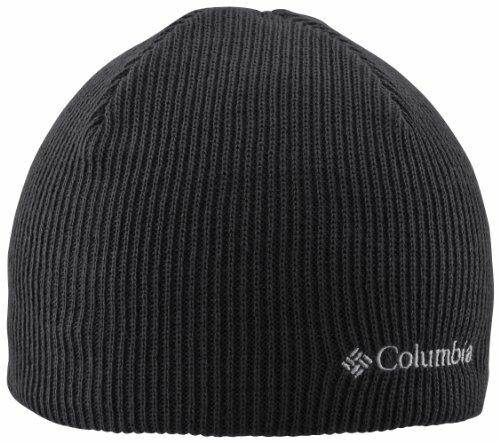 Keep putting one boot in front of the other until you crest the summit in this comfy Omni-Heat lined beanie. 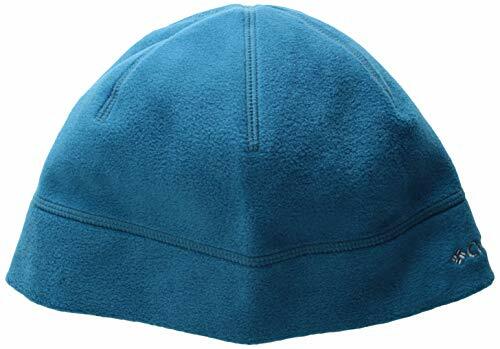 With its classic rib knit design and muted earthtone colors, this hat has a timeless style. 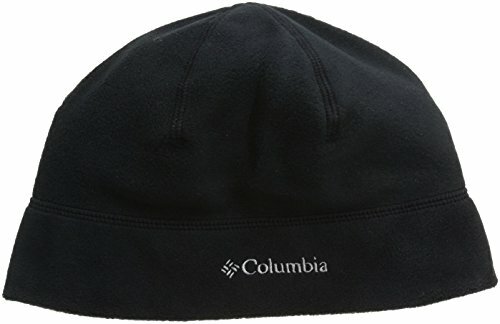 And the acrylic-nylon blend construction features a cozy roll-up ear band cuff. 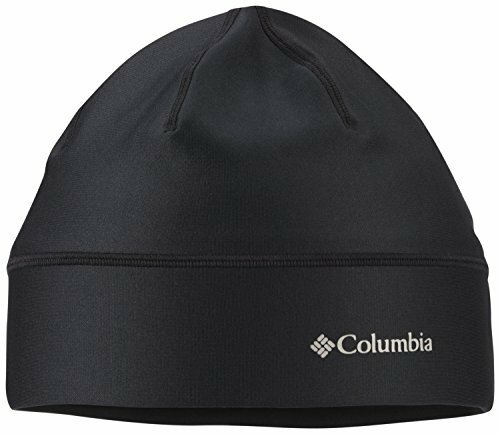 A performance microfleece hat, the Fast Trek packs versitle warmth in a soft, sleek fashion. 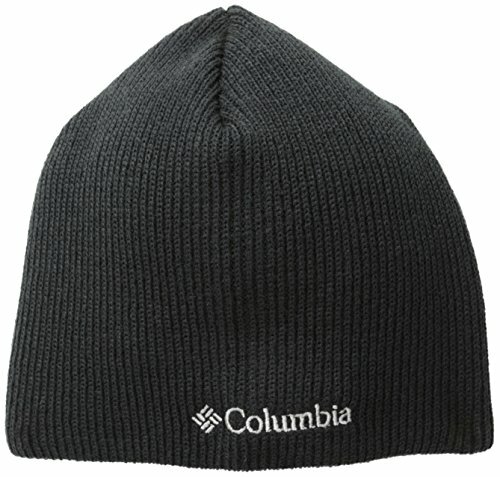 Get your head into cold weather sports! 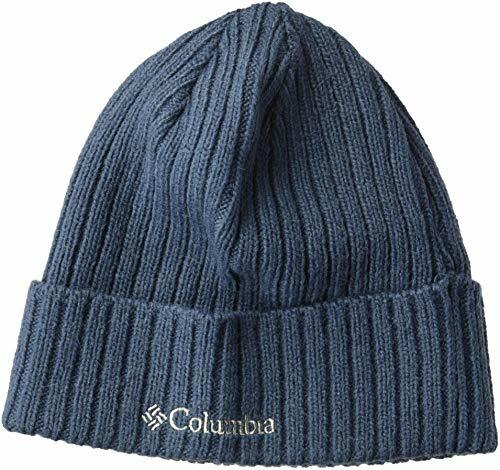 The Columbia Whirlibird Watch Cap Beanie blends the traditional sailor's design with modern fabrics for comfort and warmth. 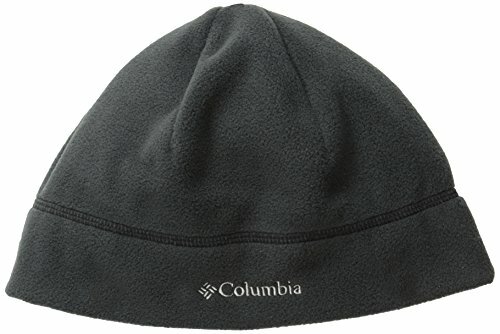 This watch cap fits well under a hoodie and can be packed easily into a duffel or stuffed in your back pocket. 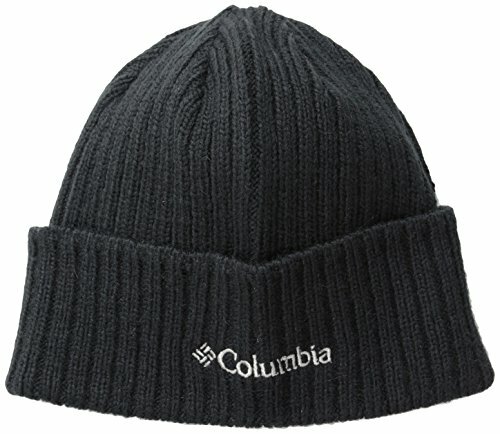 Want more Columbia Wool Hat similar ideas? Try to explore these searches: Satin Reversible Belt, Bam Sheet, and Tattoo Cover Sleeve.